RepliKate: The Eagle has landed! 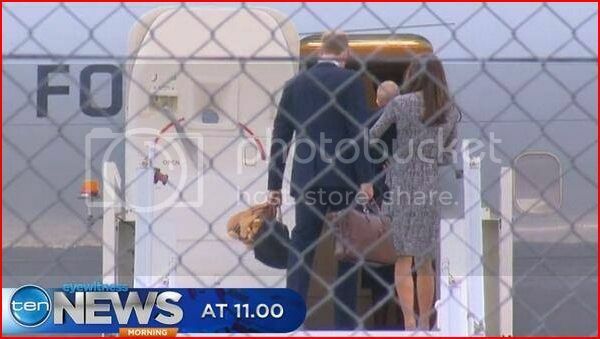 I know a great many people have been awaiting the Duke and Duchess's tour... So I am giving myself a challenge this week, Repli-Kate it all! Keep your fingers crossed, I have an accounting test on Tuesday and a make up on Thursday! So she landed and was as beatiful as ever with her baby boy! So this is the dress a great many think she is wearing. I have been on long flights with my three kids and what do I wear, a simple jersey knit wrap dress. Go Kate for thinking like a mom! So JCPenny had a Repli-Kate! Currently on sale for 35.99! The pattern is slightly off but from a distance it has real potential!